Would you like a fishing rod that you designed at a great price? If so we are place to do it. I (Michael Hogg) personally guarantee you will love the way your rod looks and fishes. 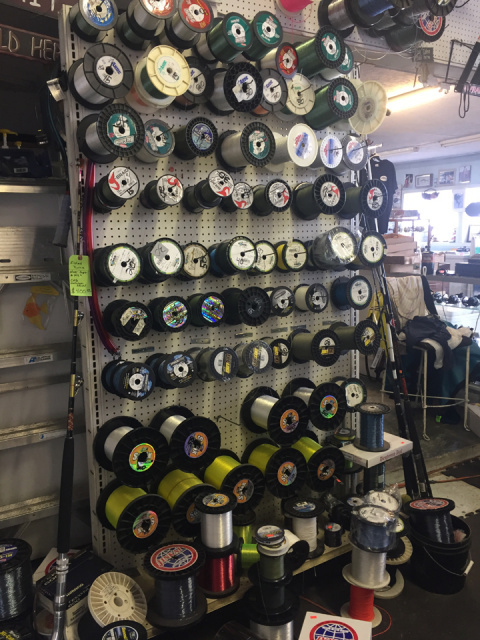 We are expert rod builders with a lot of experience and members of the Custom Rod Builders Association, where the best rod builders share new and old te ccccq niques. 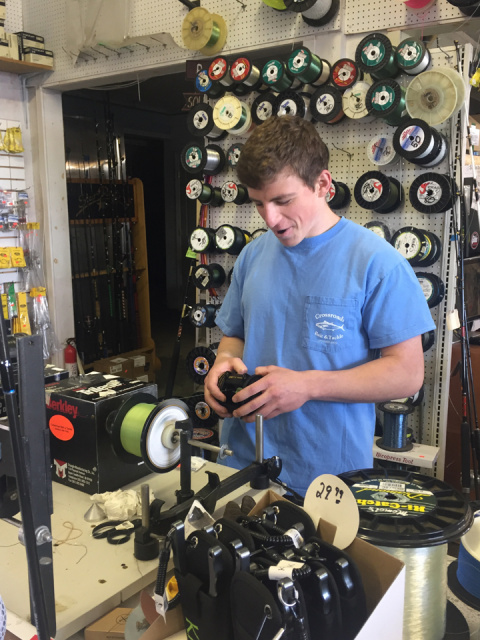 We can build a rod for any species, from custom tuna rods like the Chatham special to super light action striper or freshwater rods. If it has fins I know how to build a rod to catch it. We also repair damaged or broken rods. We will make it look like nothing ever happened and get you back on the water. I (Michael Hogg) personally guarantee you will be happy with our repair job.